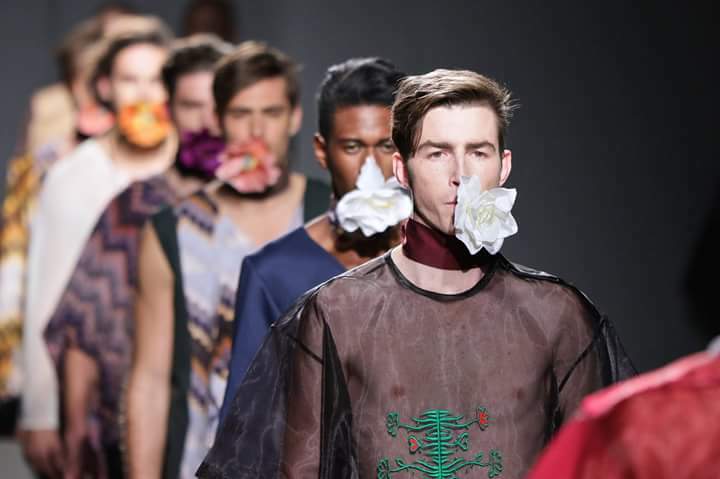 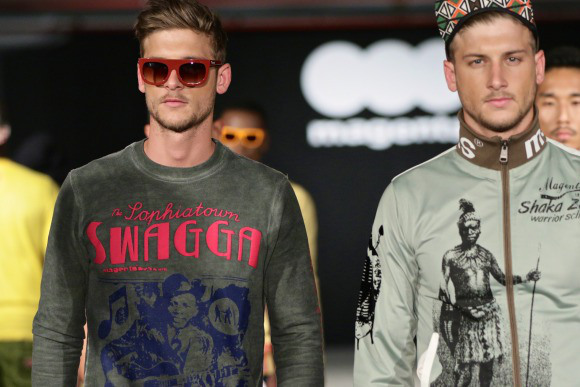 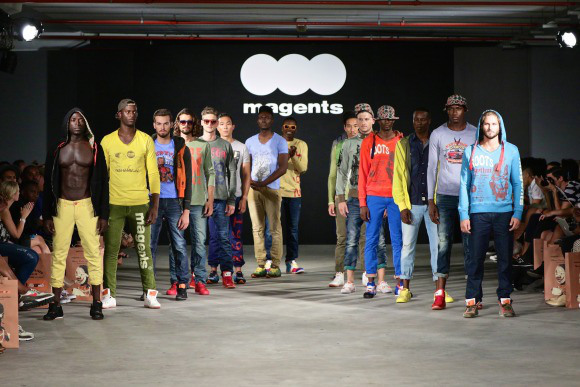 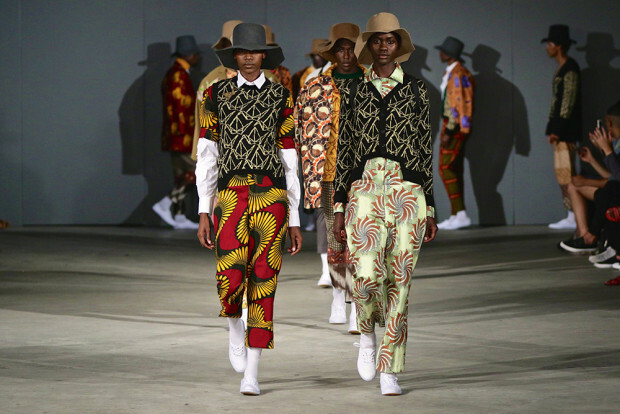 The inaugural South African Menswear Week entered a somewhat dense market with one key message: menswear matters and is growing. 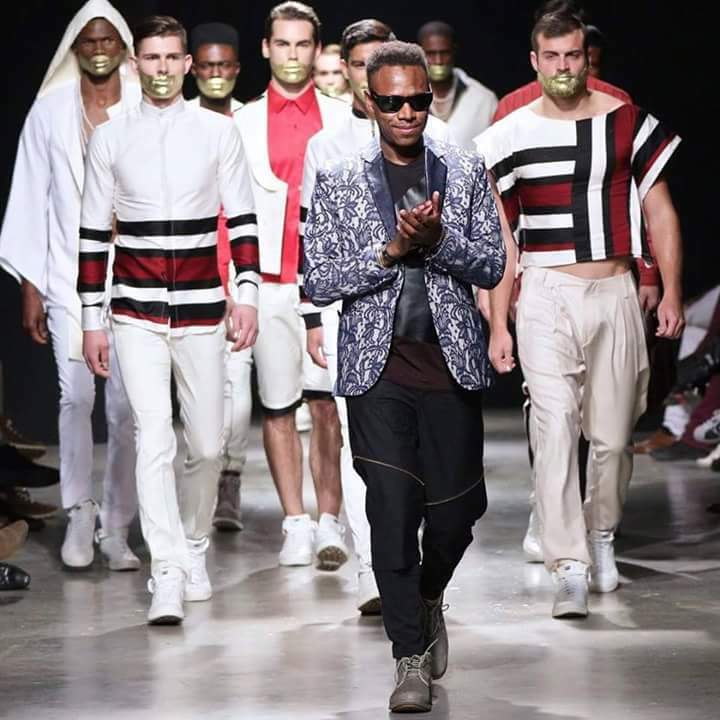 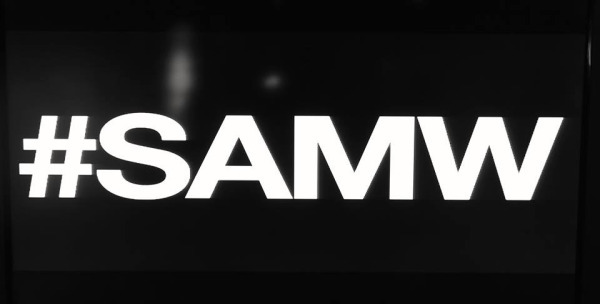 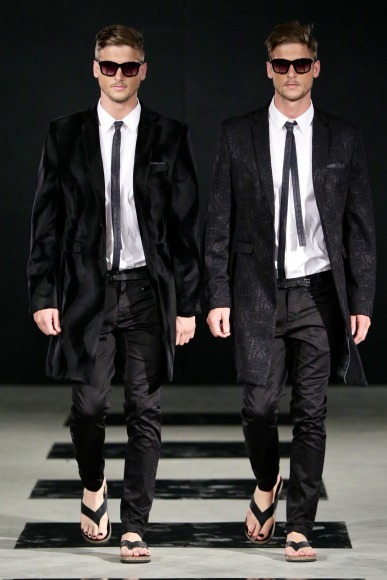 Where other fashion week organisations choose to schedule menswear shows in line with their female counterparts, SAMW has chosen to further blaze the trail set alight by the successful London Collections: Men, and create hashtag-worthy moments direct from its runways in Cape Town. 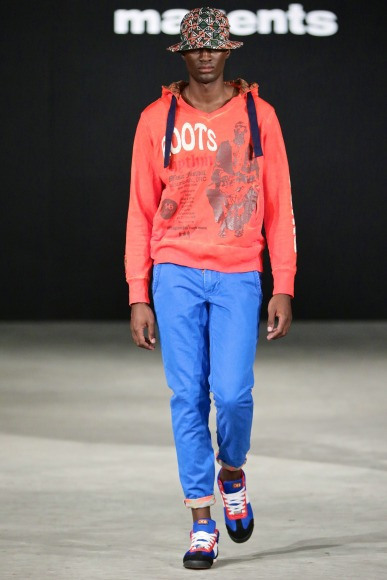 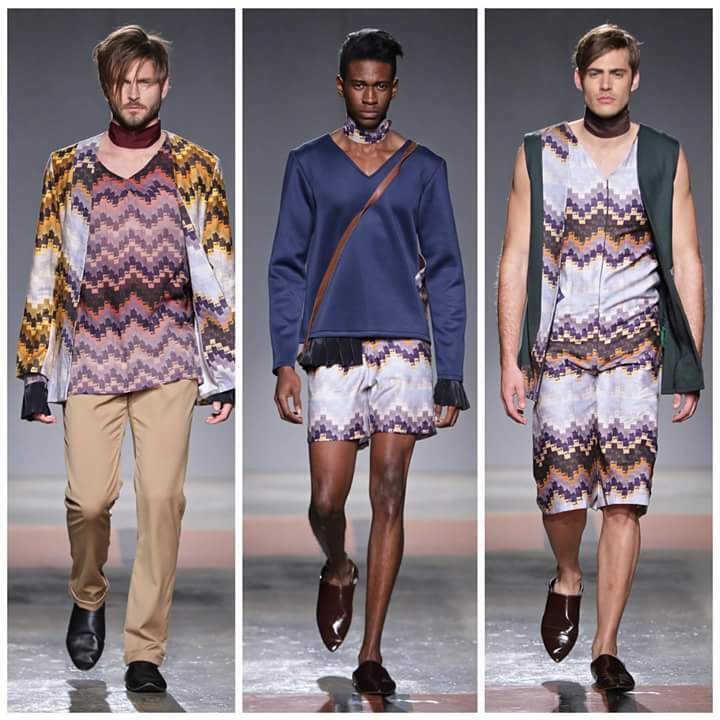 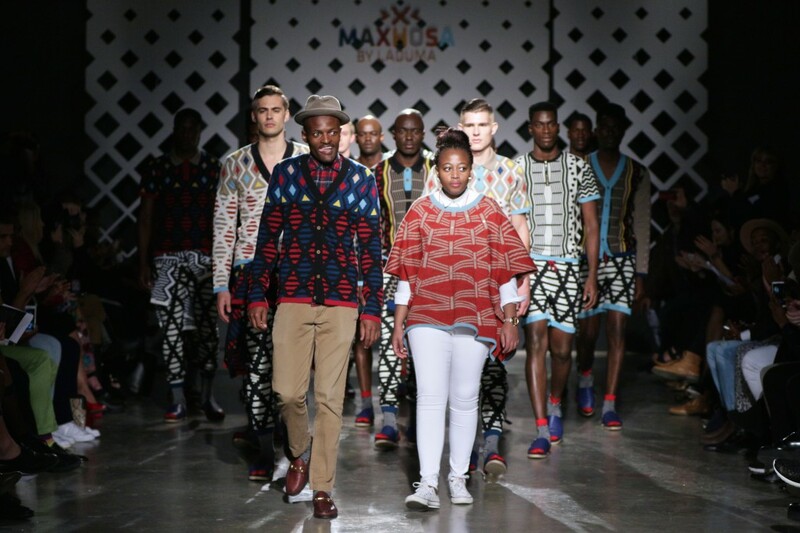 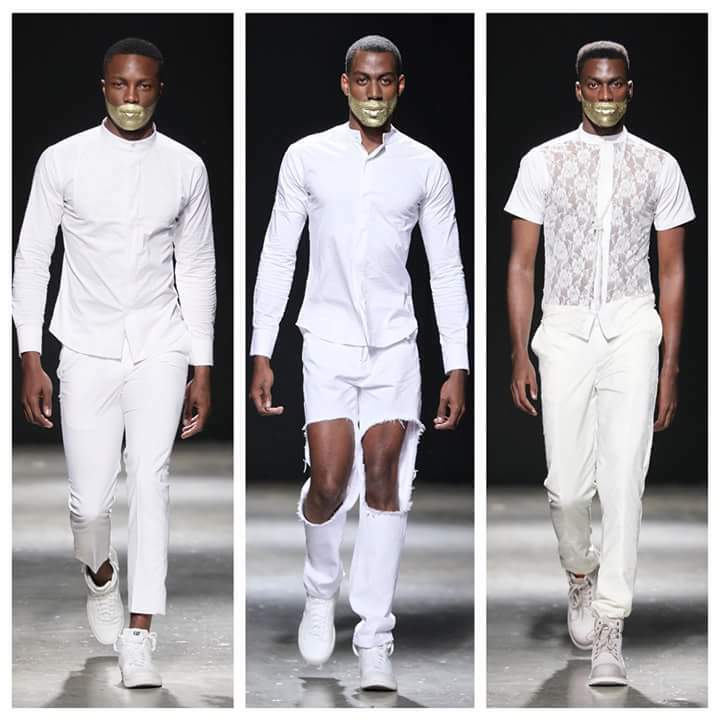 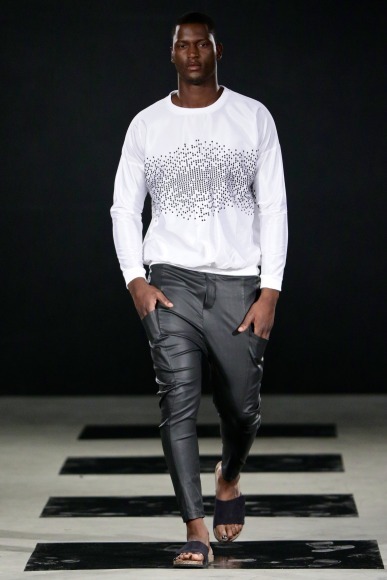 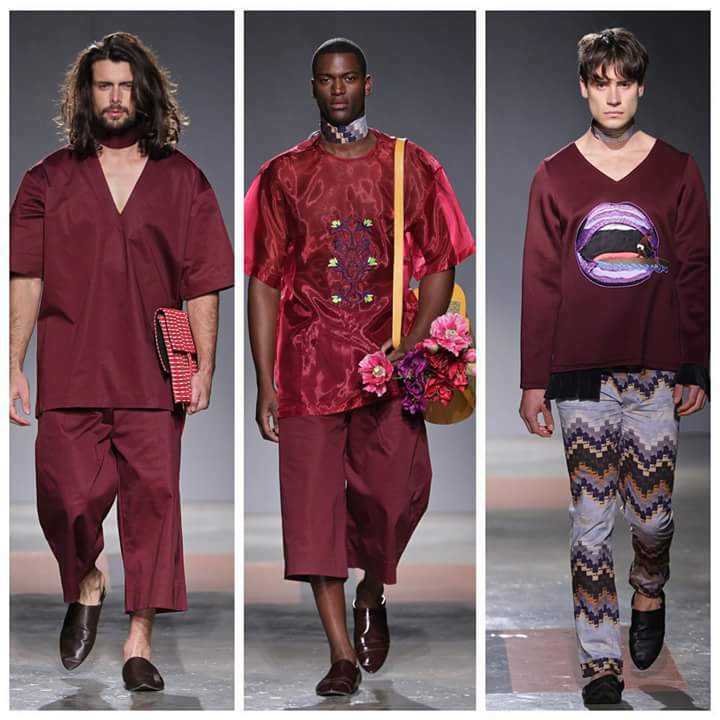 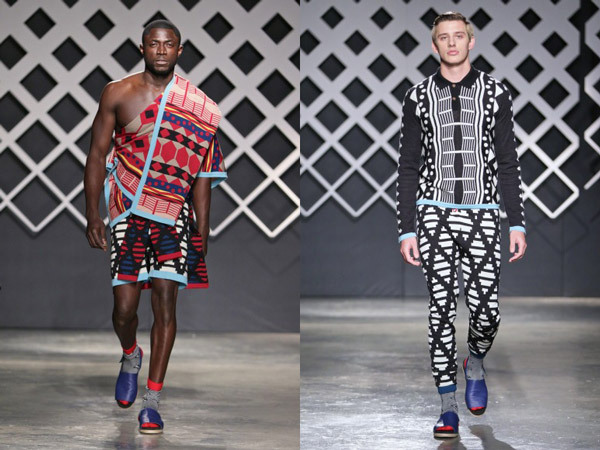 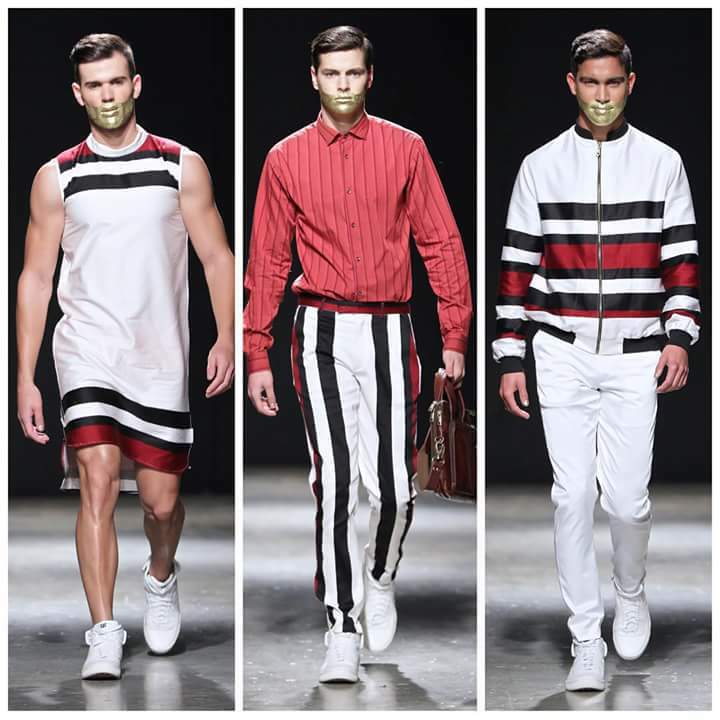 Here are our selected picks from some of the designers at the just concluded fashion week. 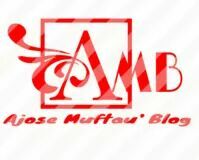 Hope you love our selections?